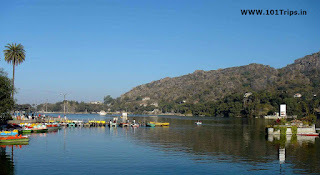 85 km from Sirohi district headquarters in Rajasthan and about 185 km from the city of lakes, Udaipur. Fascinated by the cold and pleasant weather of this mountainous site located in the heart of the green hills, the tourists come from here to distant places. Located on a hill 1219 meters high, the famous Surya lake is 800 meters long and four hundred meters wide. 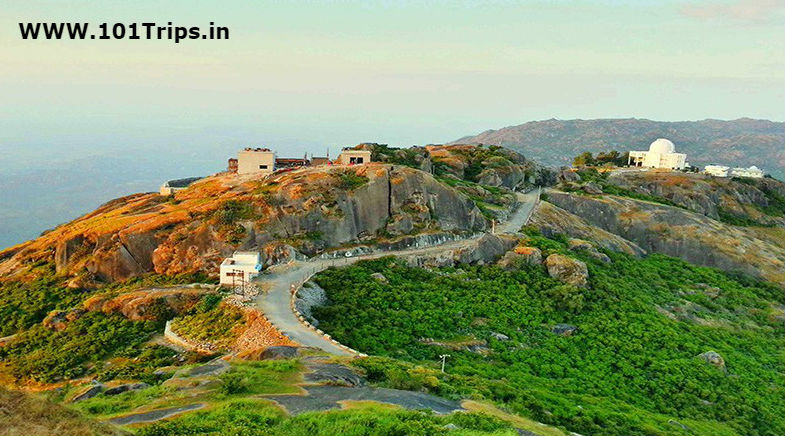 The 'hill station' has become the favorite resort of tourists all over the country due to its cold weather and vegetative richness and gives the impression of green oasis in the desert. The pilgrims who pass on Mount Abu from Pansidida hill tourist destination, reach the road to Mount Abu, pass through the vast rocks and strong winds. 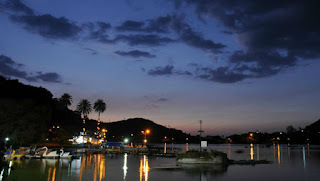 The way to reach Mount Abu is very beautiful. 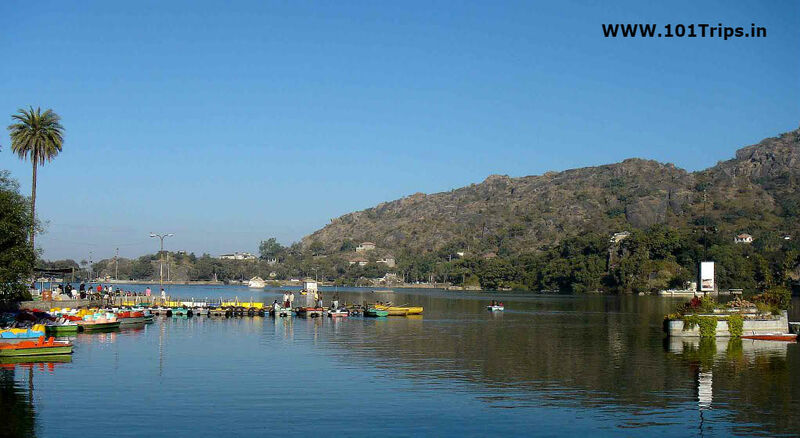 Mount Abu is not only the paradise of tourists in summer, but the best samples of the unique and unmatched architecture of the eleventh century and the eleventh century can be seen here in the temple of Dilwara. These temples have made it the chief pilgrimage of Jains. At the same time, the fame of Mount Abu by Prajapati Brahma Kumari Ishvari Sadhana Kendra has spread throughout the world. When in the plains the heat rages, then go to Mount Abu. By the way, it can be reached throughout the year. Due to elevation in the winter, the rest of the cold surroundings are much higher than the plains. When winter is to much the lake water gets accumulated.